Easy to order, very quick to deliver and items of high quality. I'll be back again soon! 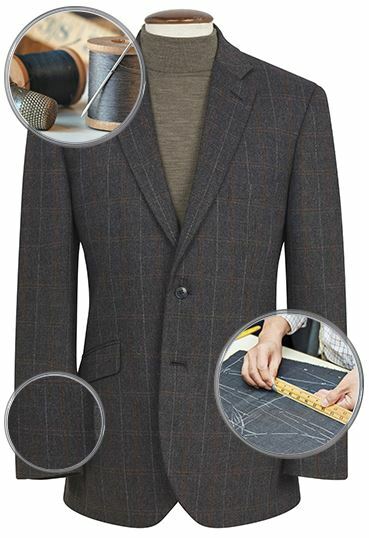 Top Quality suits received at great price. Went to London and overseas on business everybody commented on the Scottish tweed. 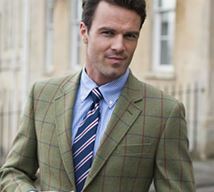 Love a couple of new designs in traditional herringbone or tweed with waistcoats - very fashionable all of a sudden. Very good service and great quality product. 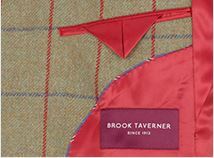 I would certainly recommend Brook Taverner. 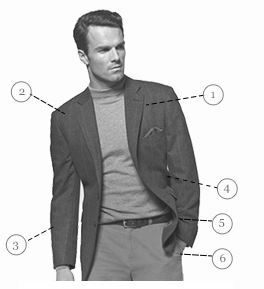 I ordered a suit for my partner. I arrived very fast. It was packed well. Very good value for money. I would highly recommend. Great prices, excellent quality, great delivery time, helpful communications and order updates. Very impressed and will use this company as my first choice now. Good quality, prompt delivery, good value. Sent for two different suits . Unfortunately this one did not fit . Kept the other one. My second travel suit. Hard wearing and keeps its good looks even after loads of flights and many miles driving. 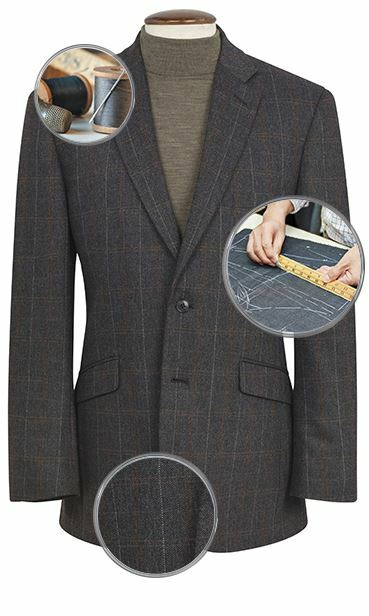 Great suit which looks very smart and fits extremely well. The suit is definitely true to size. Well made product, looks good on and is very comfortable.